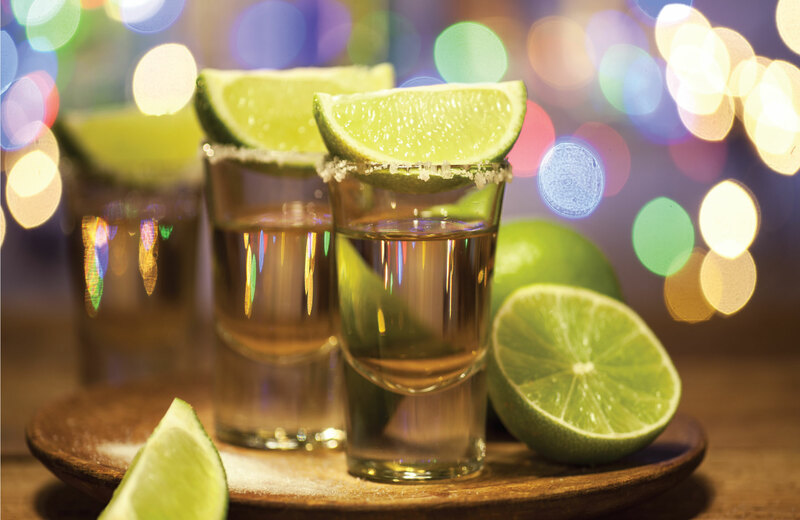 Born inside tequila´s cradle, Aguas Buenas comes from Jalisco (Mexico), where this drink was born. According to legend a powerful lightning bolt fell on an Agave plant in a hot summer afternoon, this caused the plant to cook and ferment, giving rise to an aromatic and powerful nectar interpreted as a miracle of the Gods by the inhabitants of the region. In the town of Aguas Buenas, where waters with healing properties spring to the surface in a natural way, the expert jimadores cut the agave that will be toasted and fermented until reaching the perfect and harmonious combination of elements. An arduous task, which requires the use of traditional recipes for cultivation, selection and distillation to appreciate the distinguishing flavour of Agave. 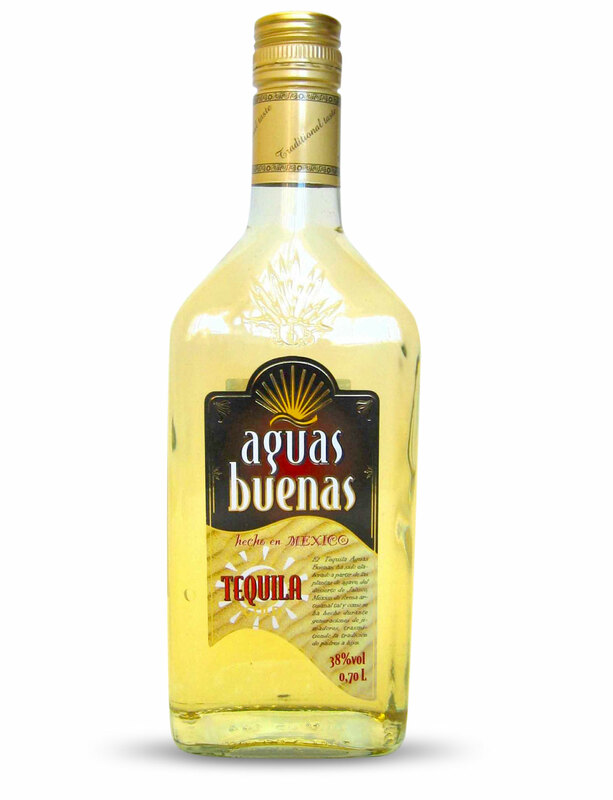 Aguas Buenas´tequila contains minimum 50% pure Mexican Agave that the lovers of this elixir of Gods will appreciate. 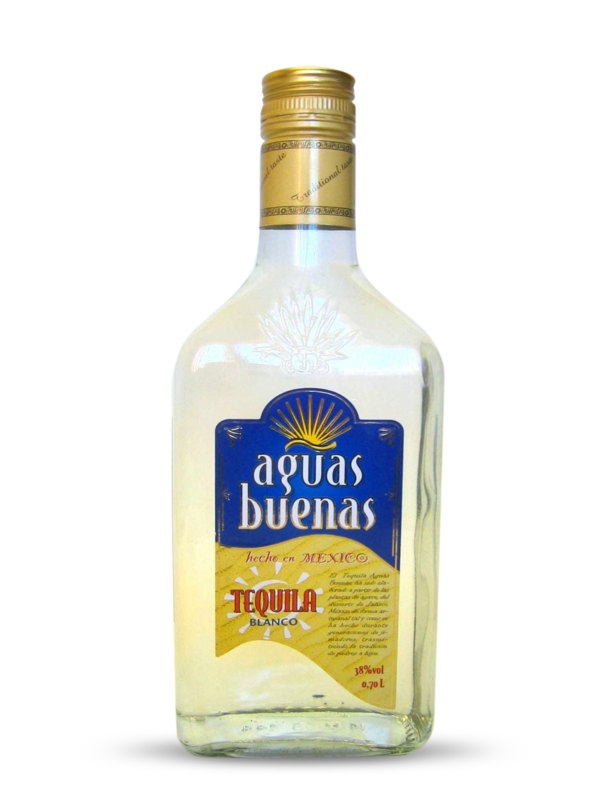 Nowadays, Aguas Buenas tequila remains a nostalgic reminiscence to that legend of divinities. A trip that will start looking at its colour with silver edges and feeling its pleasant fruity flavour. It will be then when we would perceive how its light dry end allows us to glimpse the great personality of Aguas Buenas. The experience will conclude when the luminous straw yellow colour of Gold tequila, with silky and persistent flavours, may transport us into a place reserved for deities, in which the vapours of agave will sneak into our mouth in a persistent and intense manner. All in all, an aromatic and powerful nectar that turns the divine into human. 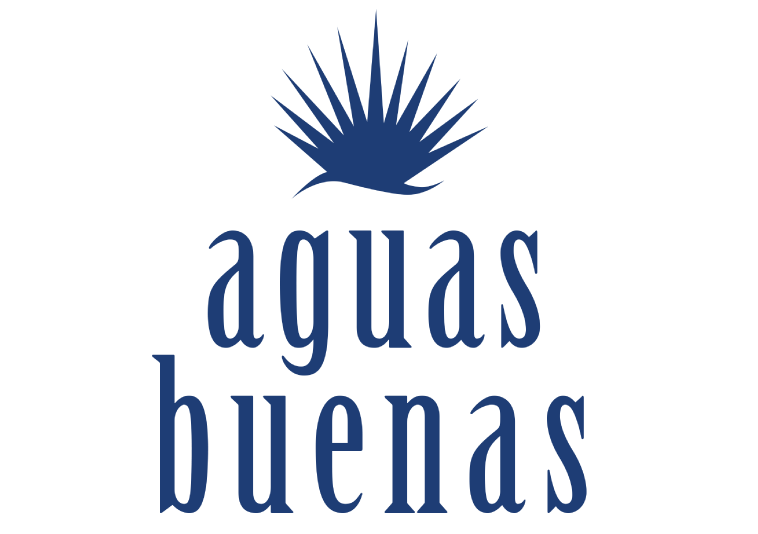 As the agave legend becomes a reality in Aguas Buenas´ tequila. For more information about Aguas Buenas. Special tequila 100% natural white, elaborated in a traditional way with clean, neat and transparent appearance. On the nose it is sharp and intense, expressive in aromas, composing a stage that features singular notes of wet esparto with notes of citrus and forest mushroom memories. On the palate it is powerful, very voluminous at the entrance, dry but balanced and smooth with perfectly integrated alcohol, so much that it is hardly noticeable, soft and ideal to mix because of its great personality. Visually it shows its brilliant and characteristic presence of pale golden tones from its aging in wooden casks. On the nose, it displays a frame of subtle and elegant expression, featuring fine aromas among which the notes of sack, burlap and agave stand out.